R. Daniel Banis, Executive Vice President, brings more than 35 years of financial services industry experience to his role as Head of CitizensTrust, overseeing the Bank’s investment services and wealth management. 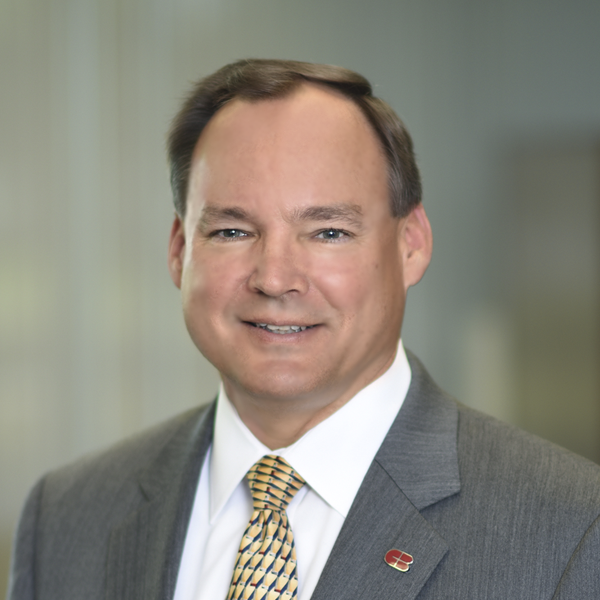 Dan began his banking career with Security Pacific National Bank in 1979, where he rose to the position of First Vice President and Regional Director for the Northwest Region. In 1992, he joined Bank of America with a focus in private banking and was promoted to Vice President and Director of their Trust Client Services Division. During 1995, he joined Fidelity Investments as President of Fidelity Management Trust Company of California and subsequently was National Sales Manager of the Portfolio Advisory Services Division. From 2002 to 2009, Dan was with First American Trust in Santa Ana, where he served as President, and assets under management and administration doubled under his leadership. He joined CitizensTrust in 2012 from MullinTBG, a Prudential Company, where he served as Executive Vice President of Sales and Strategy, leading their sales, marketing, relationship management, investment advisory, and analytical services groups. Dan earned his Bachelor of Science Degree in Business Administration with an emphasis in finance and his MBA from California State University at Los Angeles. He has also participated in executive education and certificated programs at the Southwestern Graduate School of Banking at Southern Methodist University, the Harvard Kennedy School for Executive Education, and the Securities Industry Institute at the Wharton School of the University of Pennsylvania.